The third and final entry in the BACK TO THE FUTURE Trilogy sees Marty and Doc in the Old West of Hill Valley in 1885, where Marty must save Doc from getting gunned down by an ancestor of Biff Tannen. It’s a softer, and more romantic effort, as Doc finds love with the charming schoolteacher, Clara Clayton, who is also supposed to meet her maker, unless Marty can figure out a way to save them both without messing things up for the future! 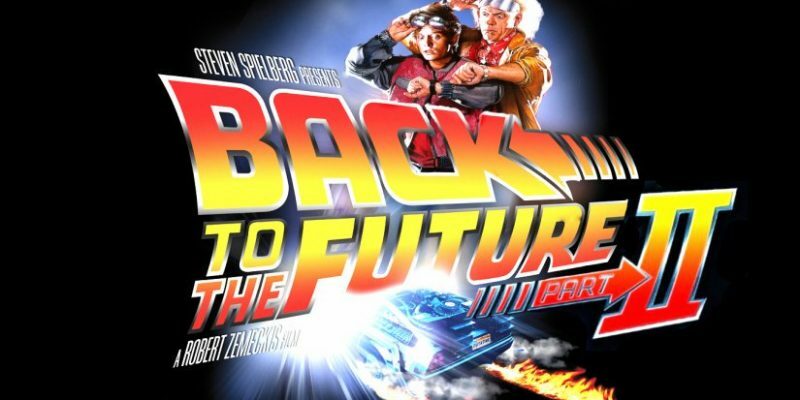 Marty and Doc must head 30 years into the future to save Marty’s kids from calamity,l but end up making a mess of the past when Biff Tannen takes over the DeLorean. Will they save themselves, and their pasts, as well as their futures? This ingenious sequel takes the premise of the original film for a loop-de-loop of logic few were expecting it to go, from the minds of Robert Zemeckis and Bob Gale. Robert Zemeckis, Bob Gale and Steven Spielberg present the original 1985 class, BACK TO THE FUTURE! Michael J. 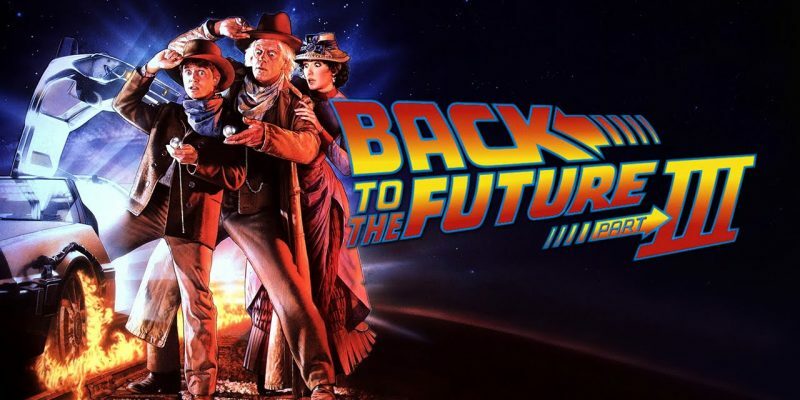 Fox plays 17-year-old Marty McFly, a spirited teenager who doesn’t seem to quite fit in with his current family, so much so that he spends a great deal of his time helping out an eccentric local scientist, Doc Brown, in his kooky experiments. 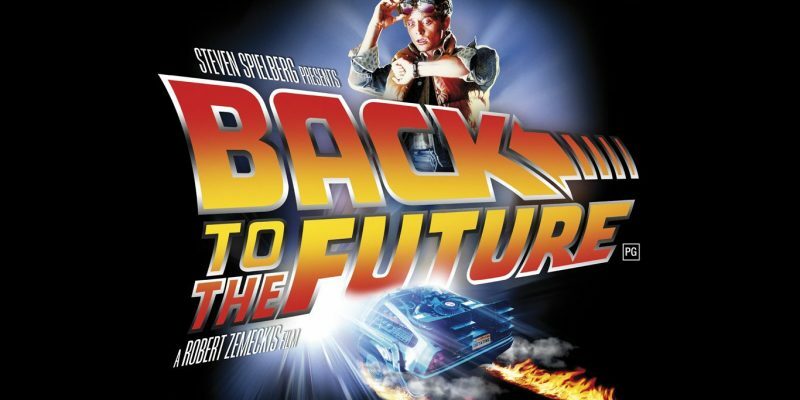 One night, Doc calls Marty out to an empty mall parking lot to witness his latest triumph, a souped- up DeLorean that he has modified as a time machine. Upset that Doc has used the plutonium given to make a proposed nuclear bomb for his own machine, some angry terrorists gun him down in cold blood, leaving Marty with no other choice than to escape in the DeLorean, which sends him back in time to the date Doc first came up with the idea for time travel, November 5th, 1955, which also happens to be the date that Marty’s parents met and fell for each other. Problems ensue when Marty’s mother begins to fall for him instead, which would completely negate the existence of Marty and his siblings. 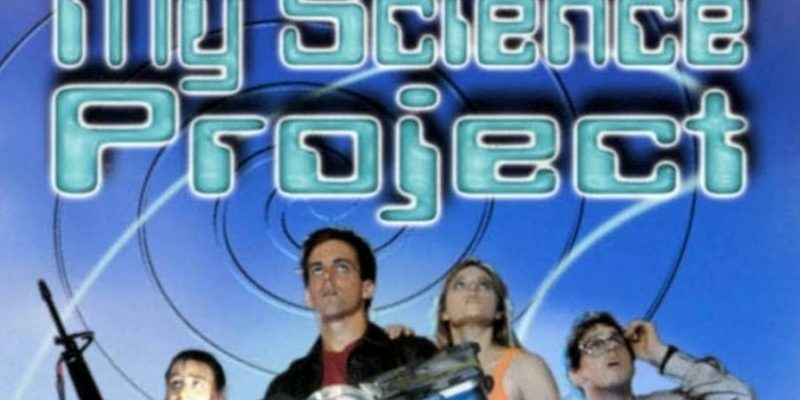 Marty must find a way for his parents to fall in love, and get back to the future without the nuclear component necessary, with only the younger Doc Brown to help him.